← May 2017 – Summer is on its way! 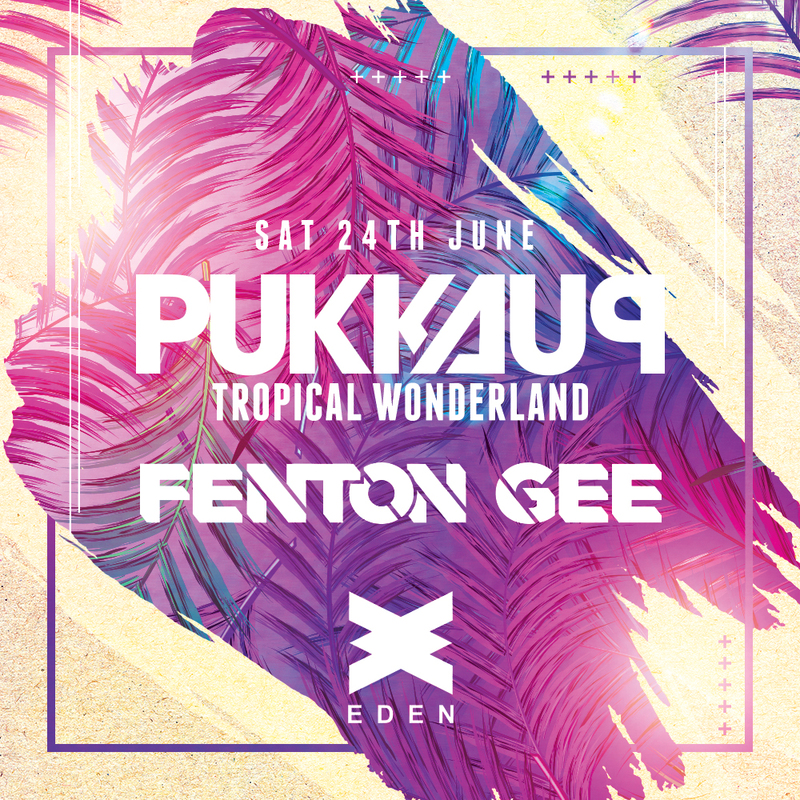 Fenton will be playing for brand Pukka Up on Tuesday 20th and Saturday 24th June on their Pukka Up boat parties, followed by a main set at Eden on Sat 24th June. Fenton will also be playing at 2 private events on the island during his time in Ibiza. Fenton, along with Ex on the Beach star Josh Ritchie will be hosting Dunstable’s newest nightspot Unity on Sat 17th June.